Harven Group is a Language School in Las Palmas (Canary Islands) that has had a strong track record for more than 24 years and we are specialists in teaching Spanish. 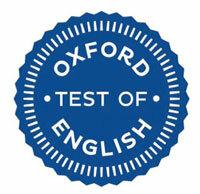 We are experts in Spanish, English, French and German courses. We also prepare official exams with high success rates. As for learning Spanish in Las Palmas de Gran Canaria, we excel with our Spanish courses for expats or Spanish intensive courses. 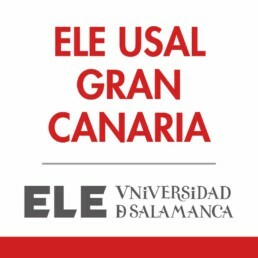 Our Spanish school in Las Palmas is an official preparation centre for the Spanish tests certified by the Official Spanish ELE USAL University of Salamanca. This accreditation allows us to prepare and present our students to official examinations that are recognized worldwide. 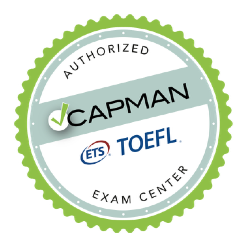 We are also official examination center for other languages, including english Trinity College London, the University of Cambridge and the London Chamber of Commerce (LCCI). 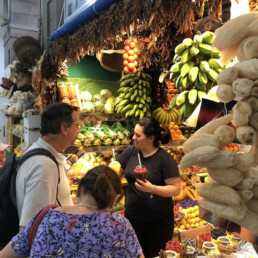 SPANISH LANGUAGE VEGUETA MARKET TOUR NEW! Courses tailored to the needs of Executives and Business professionals. Language immersion courses in either English or Spanish for 5 days or a weekend. These courses can be discounted through the Fundación Tripartita. Learn Spanish in Las Palmas! Our Spanish Courses are designed for results and fun. From expats to expats. We also offer Spanish Intensive Courses, learn while having fun in a unique setting. Immersion courses. Seafront accommodation. Language courses for children and teenagers focused on communication and listening skills. Summer camp English & Fun for children between 4 and 12 years old. B1 and B2 courses for University students. Classes for beginners. Conversation classes. Classes in English, French, German, Russian, Chinese, Japanese and Norwegian. Harven is an official preparation centre for the English qualifications certified by Trinity College London, the University of Cambridge and the London Chamber of Commerce (LCCI). We prepare and present our students to official examinations. Our mission is to teach Spanish to our students so they can achieve their personal, academic and professional goals. In order to accomplish this, we employ a professional team of native and bilingual teachers. We are well aware that much of the success of learning a language falls into the hands of teachers so we only hire the best. Our teachers are passionate about their job; they are dynamic, competent and committed to doing their very best. We employ a stimulating and interactive methodology with a focus on communication and listening skills without leaving behind other elements such as grammar and writing. We offer a personalised service as well as pleasant surroundings to help our students feel comfortable, as this is key to overcoming the fear that speaking in a different language often makes us feel.